Paper towels work well for drying hands, but they can cost a lot of money. If you own a commercial establishment, money is needed to supply a bathroom with paper towels. A much better option is an automatic hand dryer. The problem with paper towels is that they’re wasteful, and the best quiet hand dryers can be dramatically more economical. A hand dryer isn’t wasteful and can achieve the same goal as paper towels in a much more environmentally friendly way. 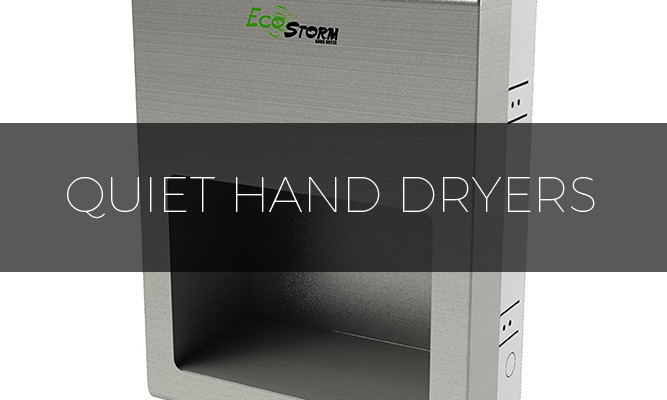 Over time, you’ll find that the best quiet hand dryers cost less money. The problem is choosing the right product. Currently, there are hundreds of different hand dryers to choose from, but a large percentage of these products are excessively loud. If you’ve ever used a public bathroom and avoided using the hand dryers because they’re too loud, you’re not alone. The noise produced by some products is deafening, and when the noise level is too high, customers will avoid using the hand dryers, which makes the dryers almost useless. 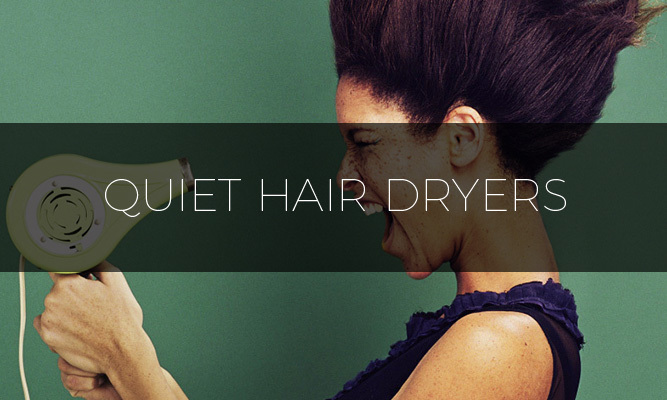 It makes much more sense to purchase quiet hand dryers, but you must know what to look for. First, you need to know about the different types of dryers. Many manufacturers have started designing these products to fit certain needs. For example, some establishments might require high-powered dryers while others need quieter products. The traditional hand dryer is a popular product, and it comes with a simple button. When a user presses the button, the dryer activates and delivers hot air. Since traditional hand dryers can take up to 45 seconds to dry your hands, they’re nowhere near as fast as some of the latest products. However, they tend to be much more affordable. They also require users to press a button, which isn’t ideal for sanitation. Traditional hand dryers are also known to use more energy than many alternative products. The second major option is the high-speed hand dryer. A lot of people would rather use paper towels than traditional dryers because the dryers take too long. Manufacturers saw a gap in the market and decided to fill it with high-speed hand dryers. These products can dry hands within 10 seconds, so they’re much more convenient for users. Many models even use less energy, which can save you money. The major downside of high-speed hand dryers is the noise. If you choose this type of product, you’re trading quiet operation for faster hand drying. High-powered products dry hands quickly and use less energy, but they can cost more money and produce significantly more sound. Some of the newest bathroom fixtures don’t have any button, and they use a sensor to automatically turn on and off. Automatic hand dryers eliminate the need to press a button and use infrared sensors to determine if your hands are under the dryer vent. These products will turn on when you place your hands under the vent, and once you pull your hands away, the dryer will automatically shut off. This type of hand dryer is energy efficient and sanitary, but it can cost a lot of money. 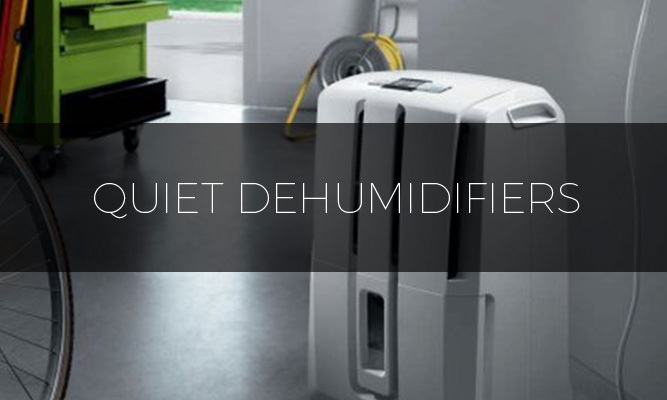 When shopping for quiet hand dryers, speed is an important factor to consider. People don’t like to spend a lot of time in a commercial bathroom. In fact, most prefer to get in and out as quickly as possible. The good news is that you don’t always have to trade quiet operation for power. Some hand dryers can dry quickly and don’t produce too much noise. At the end of the day, the goal is to get people in and out of your public bathroom quickly. All machines that are designed to blow out massive amounts of hot air are going to be loud, but some dryers are significantly louder than others. If you plan to install your hand dryers in an establishment that demands peace and quiet, then it makes more sense to purchase a quieter model. Some of the newest products are more expensive but use variable motor speed. Even if you know what to look for, there are hundreds of different products to choose from. Here you’ll find reviews for some of the best quiet hand dryers available, which have the potential to save you precious time and money. The Alpine Hazel features a beautiful design and uses an infrared sensor. Since it uses advanced technology, it outperforms many high-speed hand dryers. It comes with a wall template and lets you choose between plug-in or hardwired installation. If you use this dryer to replace paper towels, you’ll save up to 95 percent of the money you’ve been spending on paper towels. This particular product offers no-touch operation, which helps to keep your establishment sanitary. The Alpine Hazel is made with an ultra-quiet motor and features a rugged construction. Once installed, this hand dryer has the potential to save you thousands of dollars per year because it uses minimal electricity and eliminates the need for paper towels. The template that it comes with makes installation quick and easy. 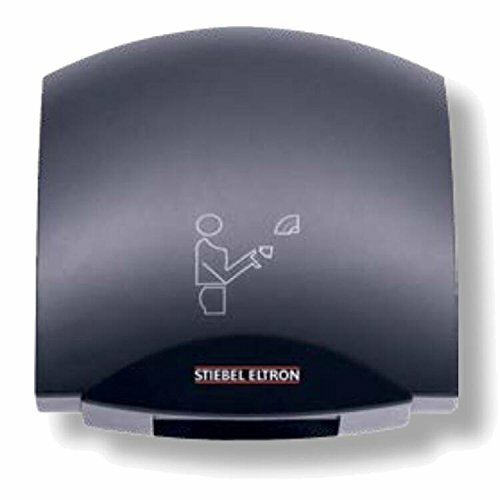 The Tek Motion hand dryer is a high-speed model and doesn’t take long to get your hands dry. According to the manufacturer, it can dry your hands within 10 to 12 seconds, which is about one third of the time required for conventional models. This hand dryer is friendly for the environment and can help you save money. Although it’s a high-powered device, it uses minimal electricity. It can completely eliminate the need for paper towels and features a safe, humanized design. It’s made from waterproof IPX1 and features a sleek, stainless-steel cover, which protects against damage, chips and rust. With a noise rating of about 70 decibels, this hand dryer is much quieter than many competing models. 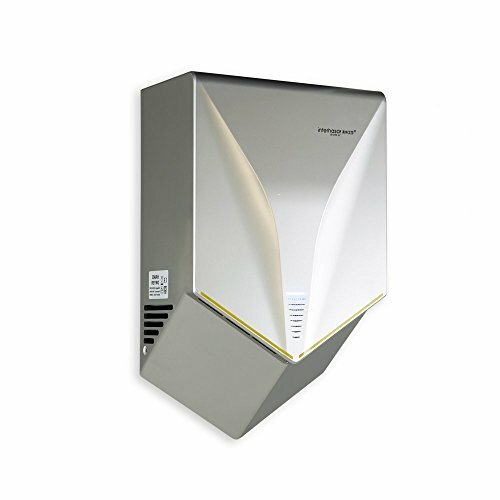 Here we have another high-speed hand dryer, and it features a brushed stainless-steel finish. With a weight of only 19 pounds, this product doesn’t require a difficult installation. The stainless-steel exterior allows it to blend into almost any décor, and the high-powered motor can dry hands within 10 to 15 seconds. The Palmer Fixture Ecostorm2 automatically shuts off when you pull your hands away from the fixture, and it must be installed by a certified electrician. 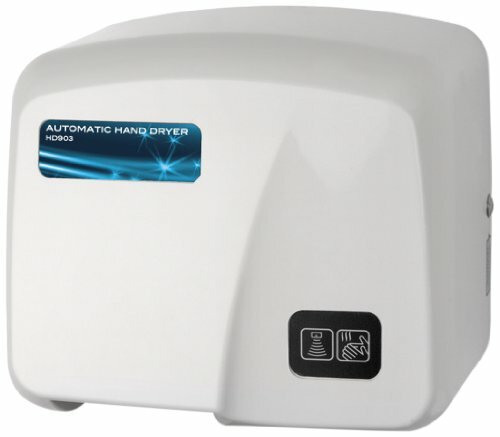 With a noise rating of 63.5 decibels, the HD0945-09 is one of the quietest hand dryers on the market. It’s ADA compliant and blasts air out at 201 miles per hour. 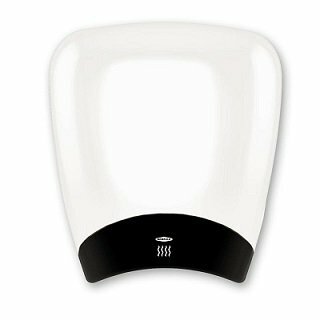 It features an energy-efficient design and uses 1,000 watts of power to dry hands quickly. The recessed design is what differentiates this dryer from most other products. 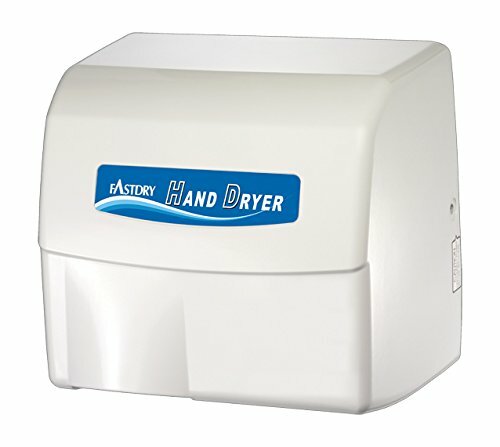 Palmer Fixture makes many of the hand dryers on the market, and the HD0903-17 is one of their top sellers. It allows users to dry their hands and doesn’t have a button that must be touched. When it senses your hands, the dryer will automatically turn on and off. This particular product is made with high-grade fire retardant, so it’s much less likely to start a fire. The Palmer Fixture HD0903-17 takes about 30 to 35 seconds to dry your hands, and it will automatically shut off after 120 seconds of use. The entire unit is made with durable ABS plastic and has a noise rating of only 55 decibels. The 80-watt brushless motor uses 1,800 watts of power and blasts air out at a temperature of 138 degrees Fahrenheit. The Bobrick B-770 QuietDry hand dryer uses sensors to detect your hands, which eliminates the need for an unsanitary button. It’s designed to be resistant to vandals and runs on 12 amps. 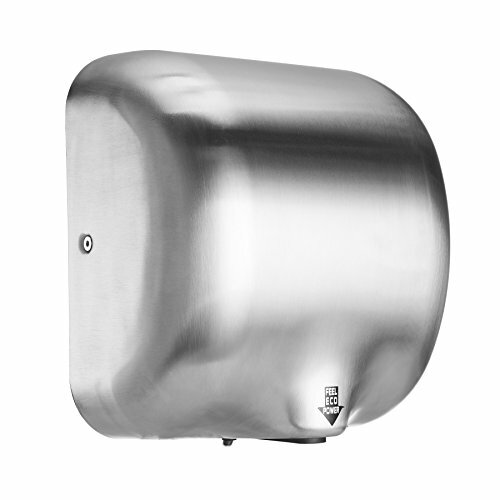 With a noise rating of 72 decibels, it’s not the quietest hand dryer on the market, but it produces significantly less noise than many competing products. This product is ideal for high-traffic areas and must be mounted to a wall. 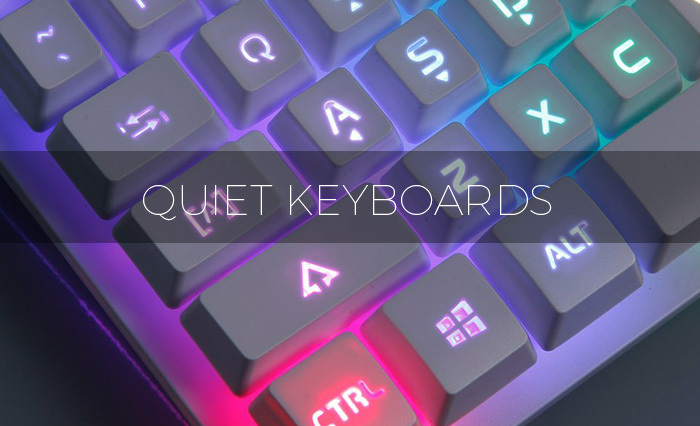 This product is made by a company that is dedicated to creating quiet products. The Bobrick B-770 can work well in airports, offices, schools and retail centers. 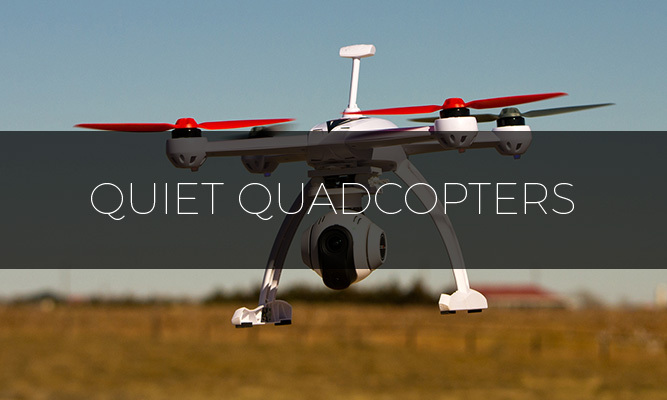 If you’re concerned about speed and noise, then this product is worth considering. Another top product is the Stiebel Eltron Galaxy M1. With a weight of only 10 pounds, it’s easy to install, and it’s made out of durable aluminum. It runs on a 120V connection and features metallic brushed aluminum. Like many other modern hand dryers, it uses sensors to detect your hands, and it must be surface mounted. The Stiebel Eltron Galaxy M1 has a noise rating of 53 decibels, which makes it one of the quietest products on the market. It’s designed with a brushless motor, so you can expect a long service life. The outer shell is made of rugged cast aluminum, and it’s ideal for high-traffic areas. 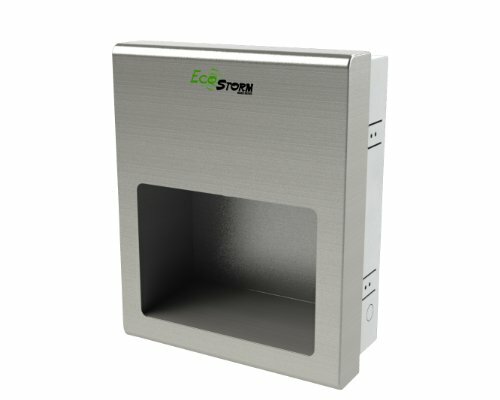 If quiet operation is important to you, then this hand dryer is a product that is worth considering. The World Dryer Ra5-q974 is made with superior engineering and offers high-performance drying. To active the device, you must press the button on the front. The universal nozzle is in a fixed position, but it can be converted into a swivel. 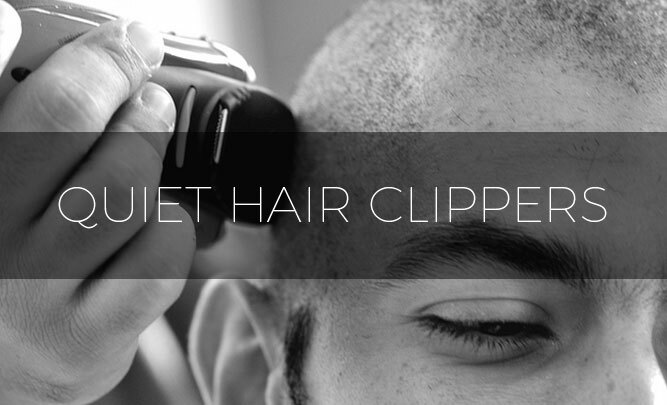 With a noise rating of 73 decibels, this isn’t the quietest product available, but it doesn’t produce nearly as much noise as some alternative hand dryers. 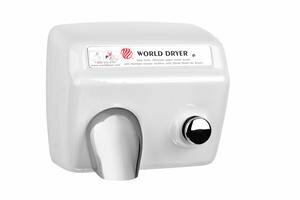 The World Dryer Ra5-q974 comes with a 10 year warranty and has a cast-iron cover. It’s a great product for high-traffic areas, and it’s built to resist vandalism. The exterior finish is made of porcelain enamel and brushed stainless steel. The World Dryer Ra5-q974 pushes out 200 cubic feet of air per minute and uses a reflective infrared sensor. 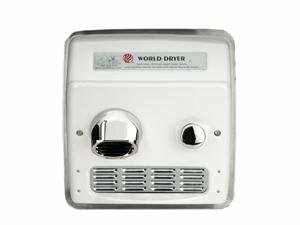 The A5-974 hand dryer is made by World Dryer and offers superior engineering. It’s made with high-quality materials and has a cover made of cast iron. The exterior is tough enough for high-traffic areas and has no trouble resisting vandalism. Almost every component on this hand dryer screams quality, and the A5-974 is capable of delivering 200 cubic feet of air. A 25-amp switch turns the dryer on for 30 second intervals, and it can be activated with the push of a button. 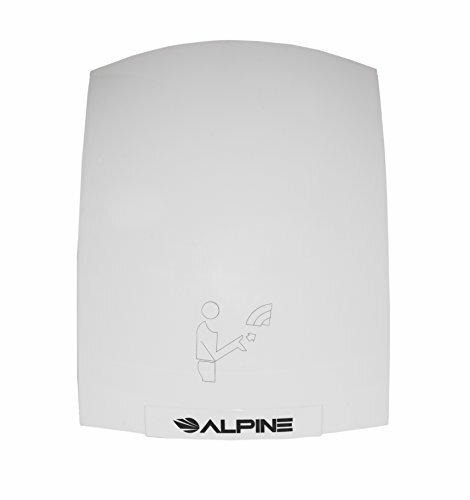 The A5-974 uses reflective infrared sensors to detect your hands, and depending on what is detected, the sensors can turn the dryer on or off. 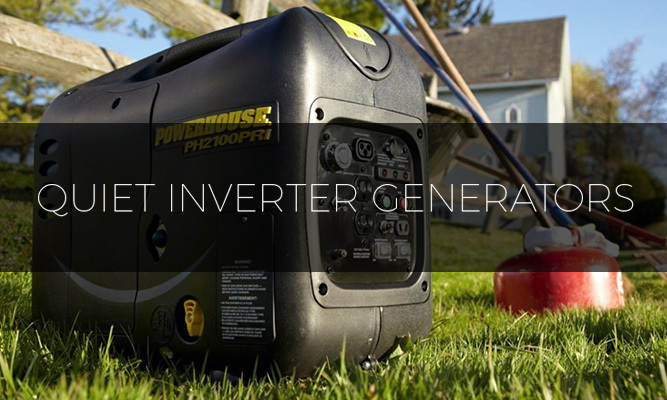 Here we have a product from interhasa!, and it produces 1,000 watts of power. With such a high power level, this product can dry hands within 6 seconds. 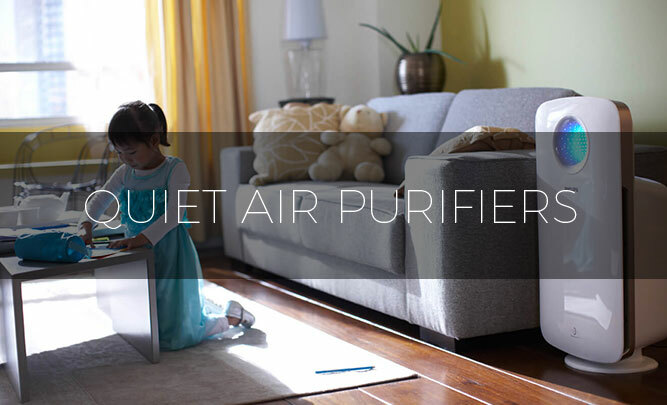 Since it is CE certified, you can trust that it’s an Eco-friendly, safe product. It’s made to waterproof IPX4 standard and activated when your hands are within five inches of the sensor. It features an elegant, sleek design, and it’s made with high quality, durable ABS material. This hand dryer even has built-in protection against overheating. 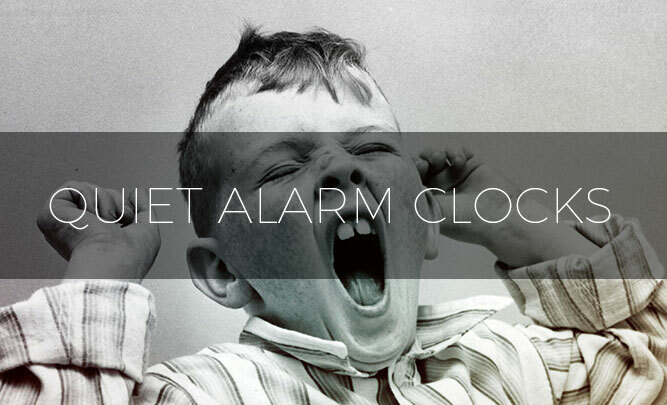 After 60 seconds of use, the machine will automatically shut off. With a high-quality noise reduction nozzle, this device produces no more than between 55 – 60 decibels of sound, which is very quite for a hand dryer. The Fast Dry HK-1800EA weighs 11.2 pounds, and it’s made of durable aluminum. Since it features a white color, it can blend in with almost any décor. 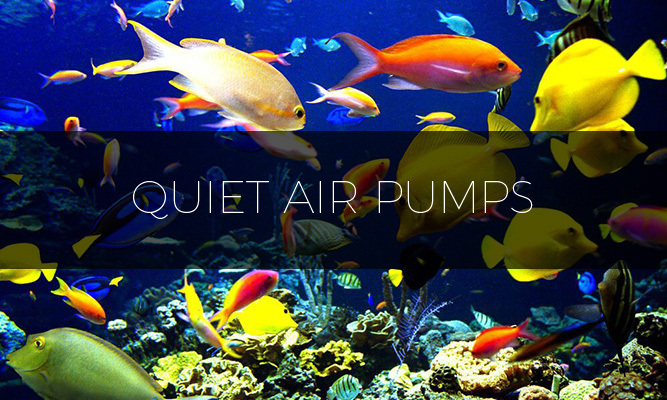 One of the greatest benefits that this product has to offer is low noise output, which is a quiet 65 decibels. The Fast Dry HK-1800EA is designed to be an economical choice, and it’s ideal for small bathrooms and light-traffic areas. The cover is made of durable cast aluminum and has a white epoxy finish. 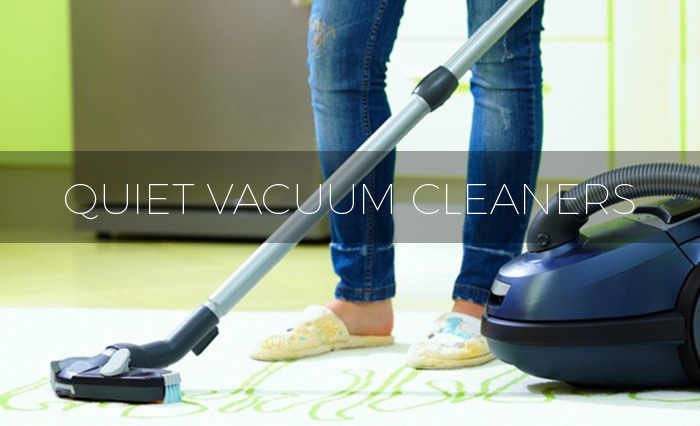 To produce such a low noise output, the Fast Dry HK-1800EA uses a quiet induction motor. How Does Soundproof Wallpaper Work? Quiet Home Lab Copyright © 2019.